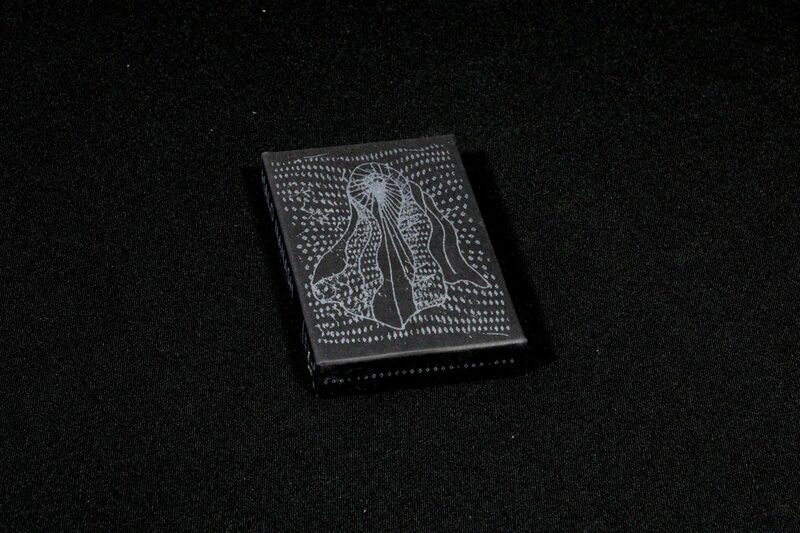 The material on this album originates from the ‘Tulitania’ private ritual held in the deepest forest of Northern Ostrobothnia on December 2006. ‘Unetar’, an entity awakening after a decade-long hibernation was evoked by Anti Ittna H. in the somniferous Katajan Kaiku studio during January and March 2016. These two liminal hymns were weaved together on the night of Total Solar Eclipse, 9th of March 2016. 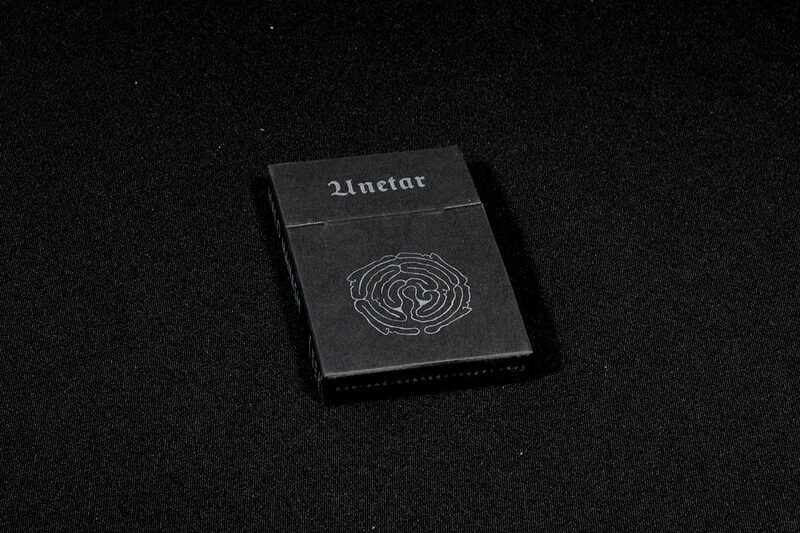 The cassette is enclosed inside a newly designed, screen printed cassette covers and comes with a textual insert. The regular edition is limited to 60 copies.